Share it is a share button: when you hover it, a tooltip with four social links appears. The CSS snippet includes different styles (square or round corners, tooltips in different positions, et cetera). Posted on September 19, 2012 November 16, 2012 in Buttons, Code stuff and tagged social icons, tooltips. This post has been viewed 4278 times. 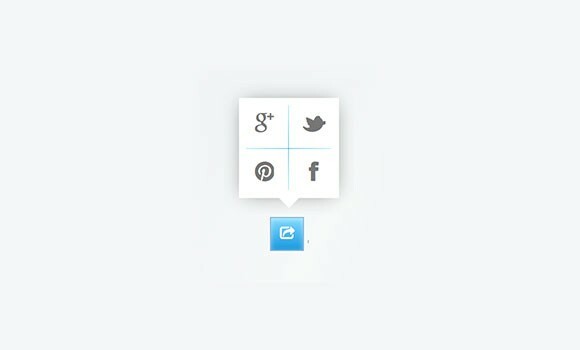 Here is a CSS snippet for creating a set of social rhombus icons and a nice animation on mouseover. 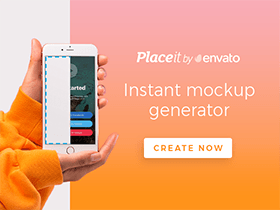 Free PSD and code by Marco Biedermann.